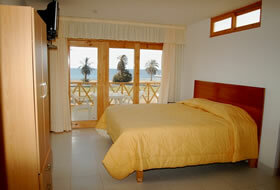 Our hotel features: 39 rooms with terrace, private bathroom, cable TV and Mar. 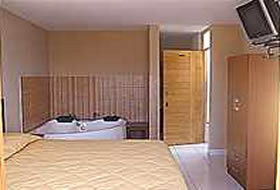 '05 view suites with jacuzzi, terrace, cable TV and sea view. 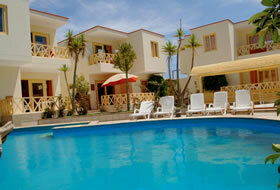 05 Bungalows in private condominium located in the residential area of Paracas (Across from the Hotel Paracas).